Gray Whales - Eschrichtius Robustus, Baja California - Mexico. An uncommonly friendly whale, often seeking human encounters in the nursing waters of Baja California. 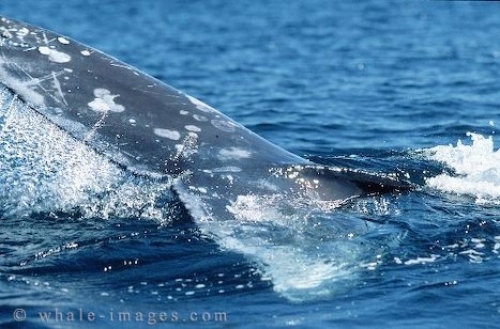 Gray whales are baleen whales which grow to around 45-50 feet or 13-15 metres long. Although gray whales live at the surface of the water near coastline, they dive to the ocean floor to feed. They scrape the ocean floor on their right hand side and filter the mud through their baleens for crustaceans.